I love snow and I’ve been looking forward to getting some snow this past week, but it kept passing us by. Thursday, however, was very very cold and I awoke to a lovely frosty landscape. It looked so pretty. 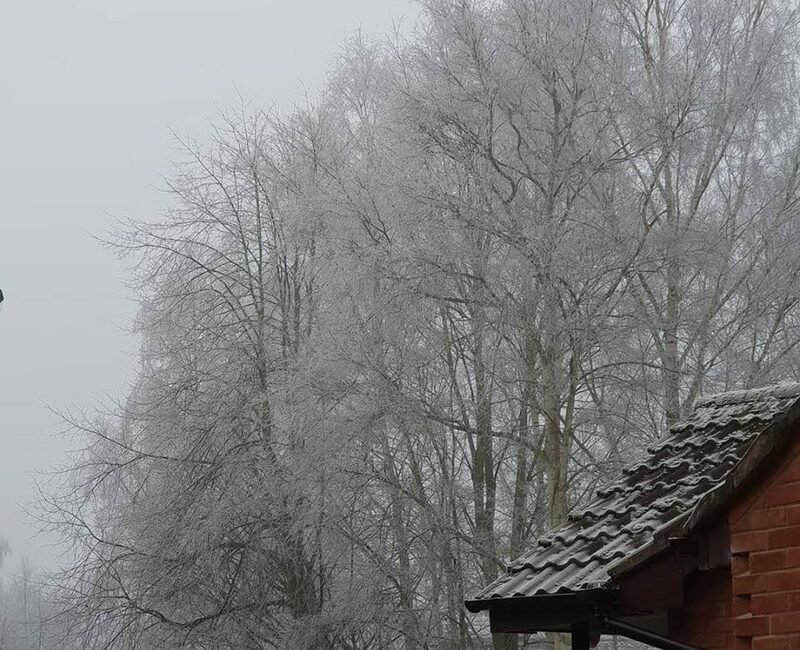 I have to say, I think the frost on the trees looks even nicer than snow would have done!